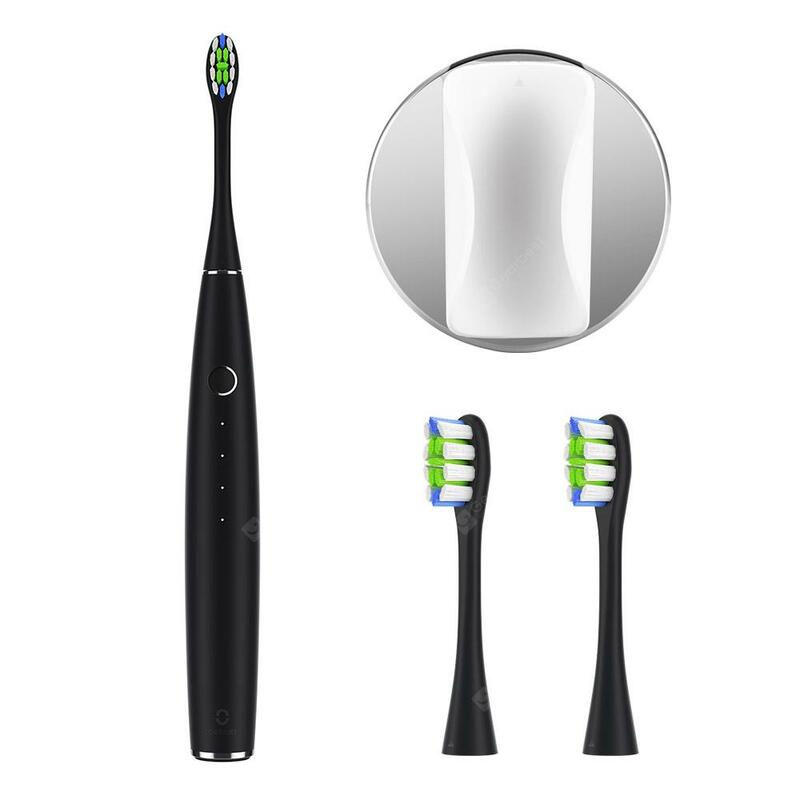 Still troubled by these problems when using manual toothbrushes? 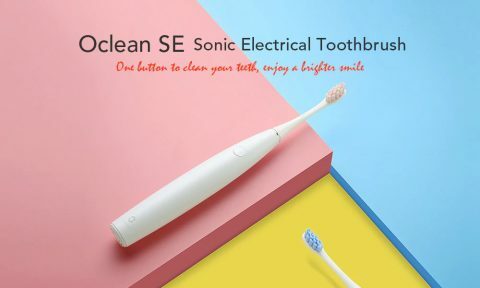 Our sonic electric toothbrush is the right choice for you to complete your everyday tooth cleaning quickly and take care of your gum health. 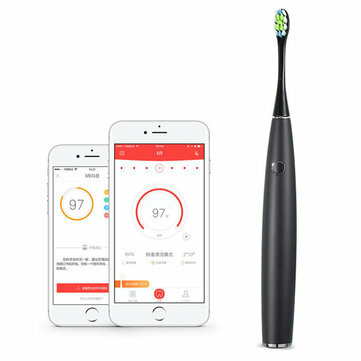 With 3 cleaning modes of Clean, Whiten, Massage and 4-grade cleanness, you can easily customize your own brushing mode via APP according to your daily habits and cleaning needs. 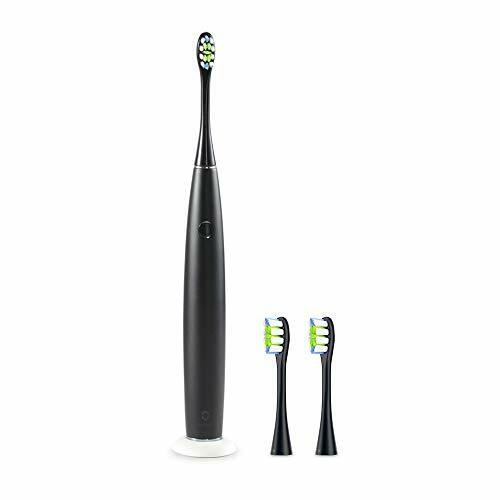 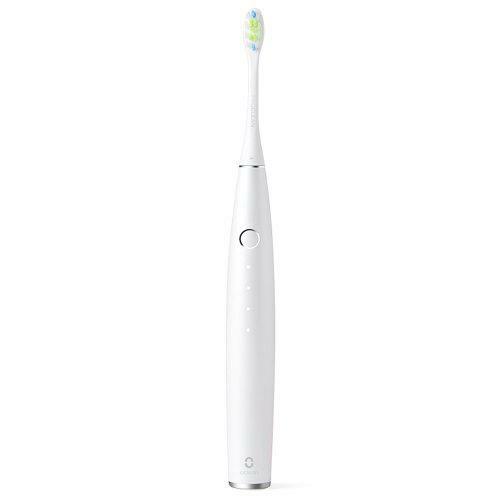 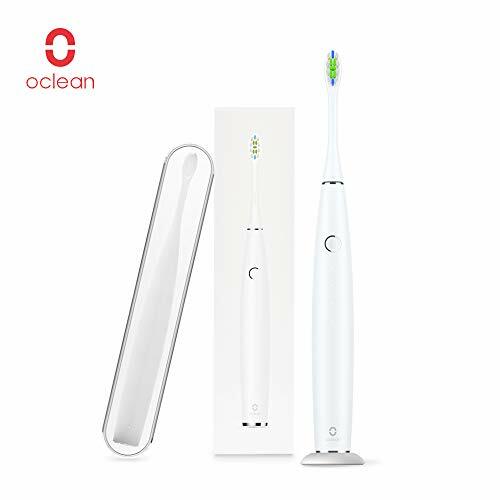 With a built-in 2600mAh Li-ion battery, the electric toothbrush can be fully charged in 6 hours. 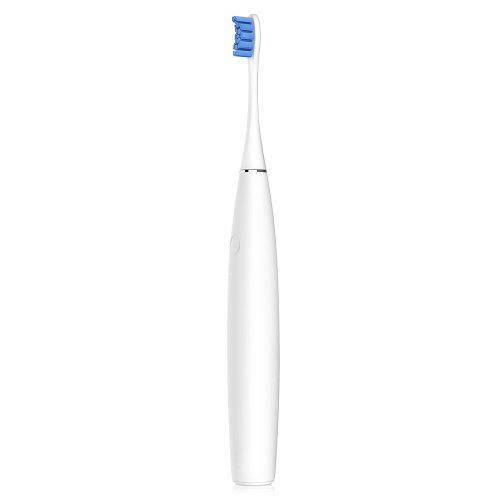 If you brush your teeth 2 times for a day and 2 minutes for one time, 60 days is available.